A Physician who has been convicted of a felony or misdemeanor crime, may be subject to discipline by the California Medical Board. The California Medical Board may initiate an investigation triggered by a whistleblower, a professional complaint, or criminal conviction. Complaints are handled by the Central Complaint Unit (CCU) of the California Medical Board. The Central Complaint Unit is responsible for reviewing and investigating complaints for Licensed Physicians & Surgeons. The Board investigates allegations and complaints and may decide to file charges by and through the California Attorney General’s office. The Board will investigate criminal convictions and allegations arising from incidents’ including but not limited to, misdiagnosis, negligent treatment, or delay in treatment, excessive prescription, sexual misconduct, physical and mental impairment arising from drug or alcohol abuse, unlicensed practice, or aiding and abetting unlicensed practice of medicine, unprofessional conduct, and failure to provide medical records and privacy violations. For minor violations, the physicians may be cited, fined or reprimanded. All other violations, including allegations arising from a criminal conviction, will be reviewed by a Deputy Attorney General whether to file an Accusation for discipline. An investigator from the Board may conduct an interview prior to the filing of an Accusation. If you are contacted by a Medical Board special investigator, you should seek legal representation. Early intervention by a qualified attorney may provide for resolution of the investigation or prevent proposed disciplinary action. A single DUI conviction, Vehicle Code 23152(a) or Vehicle Code Section 23152(b), may trigger an investigation from the Medical Board or the filing an Accusation. A BAC of .09 or .10 can still subject the physician to discipline. Self-Reporting Your Criminal Conviction – Business & Professions Code 802.1. The Medical Board requires any physician and surgeon, osteopathic physician and surgeon, a doctor of podiatric medicine, and a physician assistant to report to the Board in writing within 30 days when felony criminal charges are filed against the physician or upon any verdict of guilty, or plea of guilty or no contest, of any felony or misdemeanor. Failure to make a report shall be a separate public offense punishable by a fine not to exceed five thousand dollars ($5,000). This reporting responsibility is separate and apart from disclosing any criminal convictions when renewing your physician’s license. The Khachatourians Law Group has experience in obtaining favorable dispositions and dismissals that will assist you in reporting the facts to the Medical Board as necessary. On misdemeanor cases, (i.e Misdemeanor DUI – Vehicle Code 23152(a)(b)), if your case is rejected, dismissed pursuant to Penal Code 1385, or an acquittal is reached by the trier of fact, there is no need to report to the medical board because there is no conviction. Felony indictment or charges still need to be reported to the Medical Board. Unlicensed Practice or Aiding and Abetting unlicensed practice (California Business and Professions Code 2264). Unless a written request for a hearing is signed by the physician or on his or her behalf and is delivered to the Deputy Attorney General within fifteen (15) days after service of the Accusation, the physician will have deemed to have waived his or her right to a hearing and the Board may proceed with the Accusation without a hearing and may take action against the physician license. You are entitled to the records the Board relies upon and may subpoena documentary evidence to support your position and subpoena witnesses to testify on your behalf. If you an Accusation has been filed against you, contact the Khachatourians Law Group for a defense consultation. The Medical Board is in favor or resolving cases through the settlement process, which then eliminates the need for a hearing and allows for expeditious resolution of the administrative matter. Unfortunately, expeditious settlement, often tends to favor a resolution in favor of the Board’s terms and. The Board attempts to set hearings at the earliest possible date, but due to the volume of cases heard by the Office of Administrative Hearings, it may take several months before a hearing is scheduled. Settlement discussions are done through the Deputy Attorney General assigned to the case. Any stipulated settlements with the Deputy Attorney General will still require approval from the Medical Board. The Medical Board has published its Manual of Model Disciplinary Orders and Disciplinary Guidelines. Depending on the Accusation, the Manual of Model Disciplinary Orders and Guidelines will provide a penalty range for the conditions that may be acceptable to the Board. To obtain a more favorable outcome, it may be necessary to have a hearing in front of an Administrative Law Judge. The Administrative Law Judge will listen to the evidence and render a decision. The Medical Board would still need to adopt the decision of the Administrative Law Judge. Medical Board may accept the decision as proposed, accept the decision, but decrease the proposed penalty, or, accept the decision and increase the proposed penalty. If the Medical Board does not adopt the decision of the Administrative Judge and all administrative remedies have been exhausted, the physician then may appeal to the Superior Court. 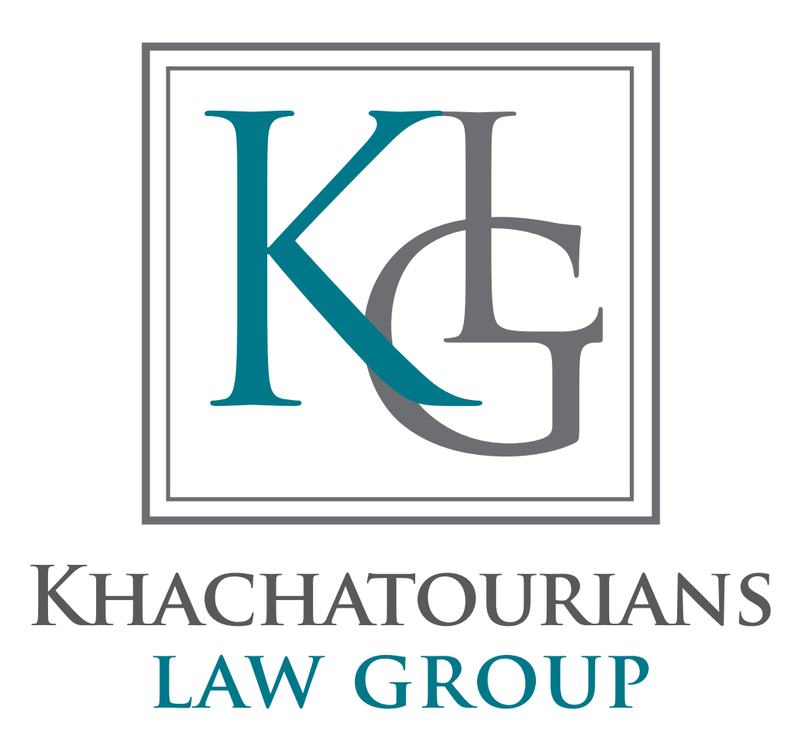 The Khachatourians Law Group is composed of experienced and qualified health care attorneys who advocate for professionals in criminal and licensing matters. Call Attorney Arthur Khachatourians for a defense consultation. Call attorney Arthur Khachatourians for a legal defense consultation – 818-590-8294.